Are you Looking for the best SEO expert in Jaipur, who can help you to get more sales and leads from the internet? 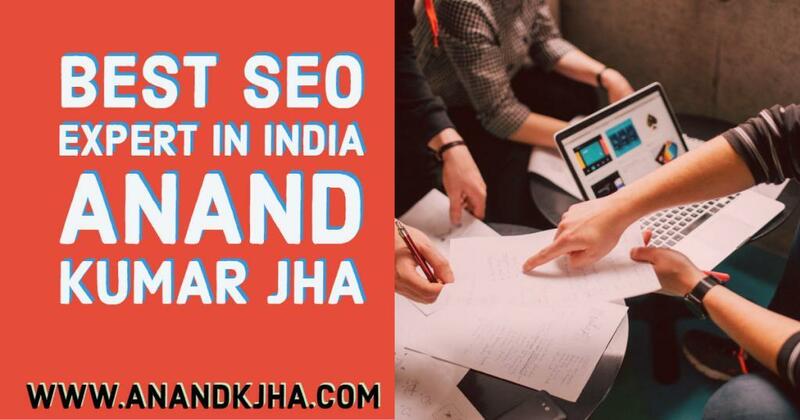 Here you will come to know about the best SEO expert in Jaipur. SEO or Search Engine Optimization is a technique for improving the ranking of your business web pages on SERP known as Search Engine Result Pages. If you want more business then Google or another search engines can give you more business. A technique of bringing more business from the search engine is SEO or search engine optimization. An SEO expert is a person who can help you and your business to achieve your online business goals. SERP or search engine result pages have millions of web pages and an SEO expert help you to get on top results. An SEO expert knows what is right and wrong for your business website. He knows where your target audience and how to target them within a short period of time. The best SEO expert research more and more online to improve the SEO work. The best SEO expert is a keep on learning person. He learns the skills required for improving the results in long run of SERP war. They make a strategy to give you quick results as soon as possible because he knows your money value. They do following things after your payment for SEO services. You will be on top within a month etc.. According to the best SEO expert, every business has different goals and has a different target audience. SERP has a huge competition. He knows that and he will give you a calculated estimation when you are going to reach the top position. Let me introduce my self, My name is Anand Kumar Jha. 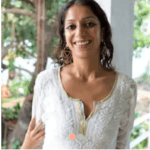 I have more than 7+ years of experience in SEO and digital marketing. 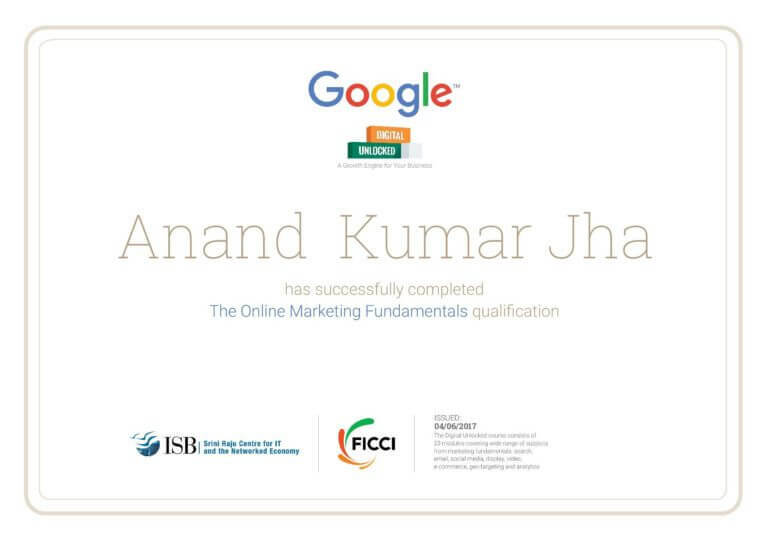 I am Google certified digital marketer. If you think, I am suitable for your business promotion then you can request a free call back. – His knowledge of SEO is immense, top class. – He understands the business requirement very quickly and develops a good strategy to improve the rankings. It can only come with a lot of experience. 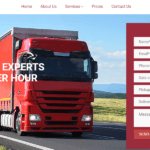 – And lastly, he delivers you a quality service in the minimum possible time ultimately giving you a good ROI. Anand works with a strategy. He knows every pitfall in search engine optimization. 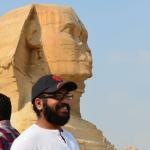 He and his digital marketing strategy raised our online presence and lead. We are satisfied with the digital marketing services of Anand. He did a Great job for my limo website! Anand Kumar Jha & his team is great and unique in research, optimization, and planning. 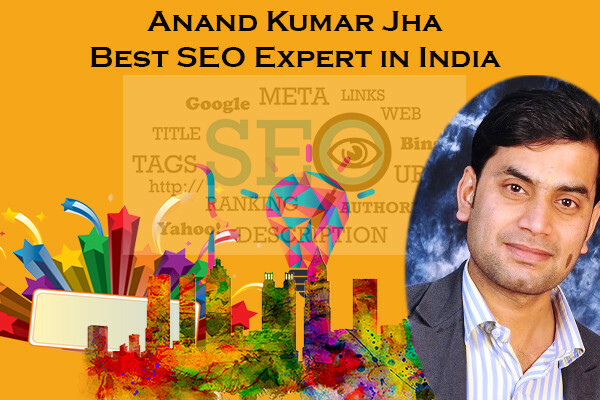 He is the best SEO Expert with a proven strategy. He did a Great job for my limo website! Anand is the best PPC expertI have seen. He has great knowledge of Google Adwords and always optimized my campaigns. I will use him forever now after trying so many experts.